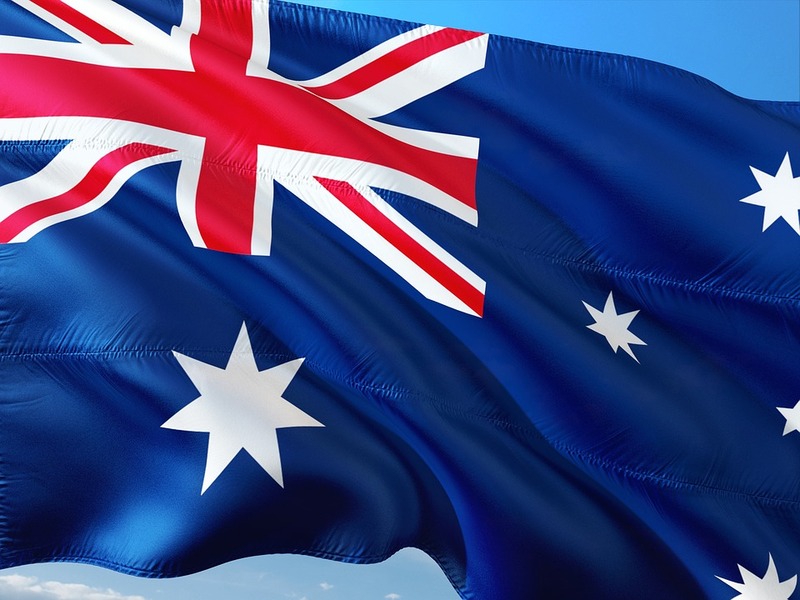 Overnight the Australian Dollar has strengthened against a number of currencies including the pound, pushing to a near one month high against sterling. Recently the Australian Dollar has weakened due to some poor figures from China, its biggest trading partner. As China is a net importer of raw materials from Australia, the Australian economy tends to perform well when China performs well, and when figures are poor, or growth down, this has a direct impact on the Australian Dollar. What is in store for GBP/AUD? However following yesterdays uncertainty surrounding UK interest rates, the pound took a tumble against most majors, and this fall has continued overnight against the Australian Dollar. Should you need to buy AUD then the current move and the uncertainty surrounding interest rates and Brexit should be a worrying one. If, as like many, you are hoping an interest rate hike by the Bank of England (BofE) will lend some support to sterling then you may get a surprise. I for one feel it is unlikely the BofE will raise in November. With slowing wage growth and an under performing economy due to on-going Brexit negotiations, a rate hike could do more harm than good. Another point to argue is that the Bank of England have now been talking about a rate hike for a number of months, at some point they will act, maybe early next year, but it wont be a surprise to the market. Also any hike will be slow and gradual with a softly softly approach being adopted by the central bank. For this reason even a rate hike is unlikely to impact on sterling significantly.